Dandy's journal entry of 15 years ago today shows that he found the same things as important as us.. FOOD! It seems that I have relatives all over the world that I had no idea existed! One of the 2 foots came home last night and straight away gave us an extra carrot. 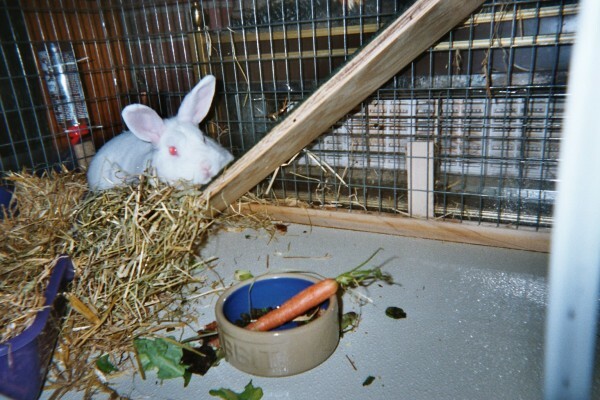 Apparently, I have an Uncle Randy in Portland Oregon USA, who is a regular reader of my Journal, and he telephoned Paul to tell him that he had to give us an extra carrot. I like my uncle Randy!